Briefs | Good Samaritan and Thoughts and Everything. 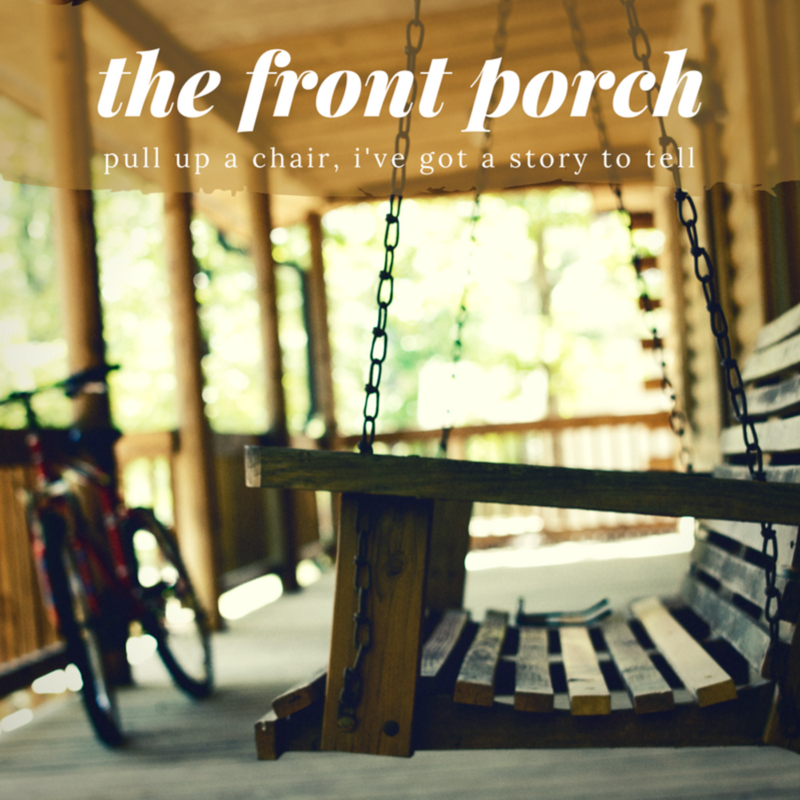 P1 | The Front Porch - pull up a chair - I've got a story to tell. Working through some stuff. Thinking about Bible stories.